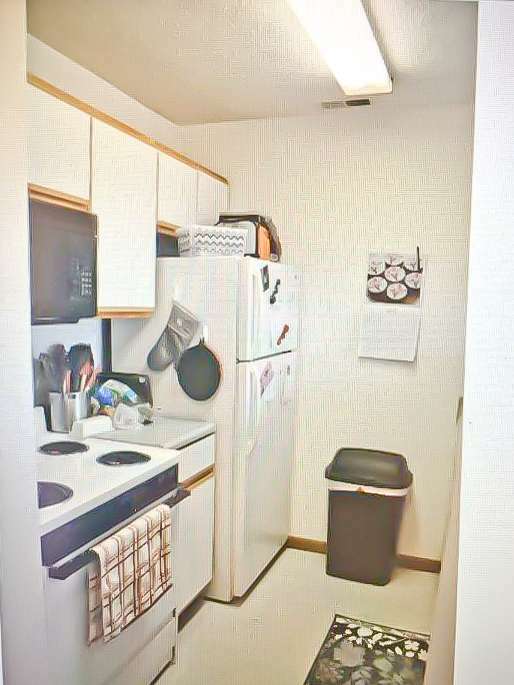 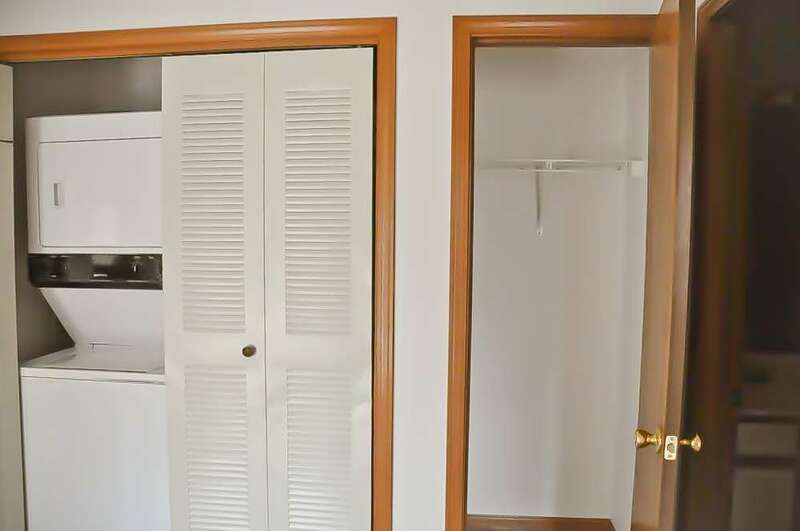 These great units are perfect for the student who wants away from campus! 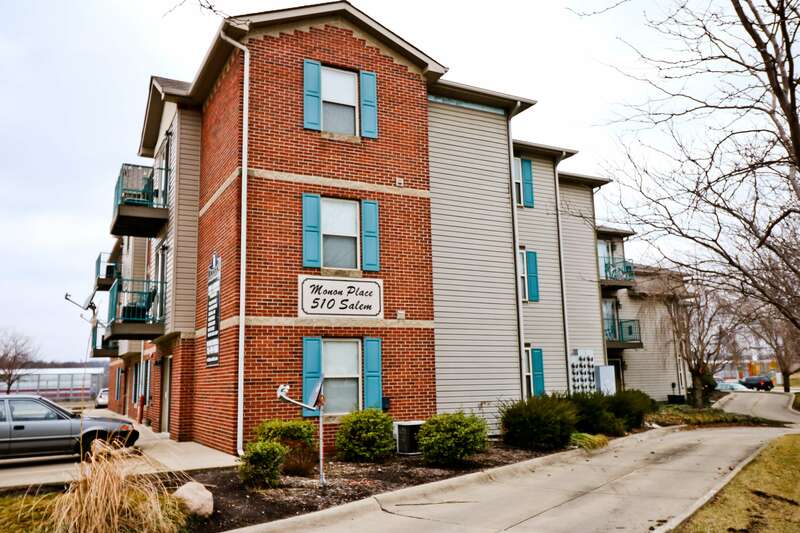 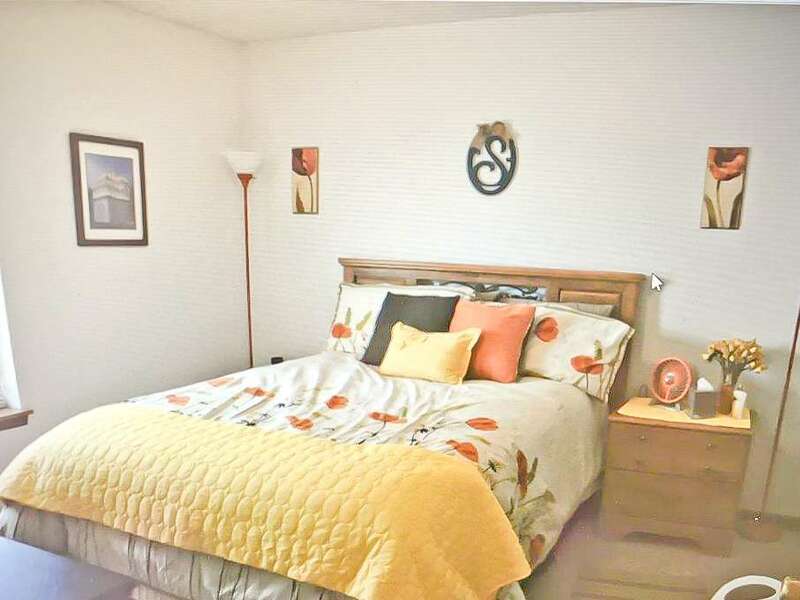 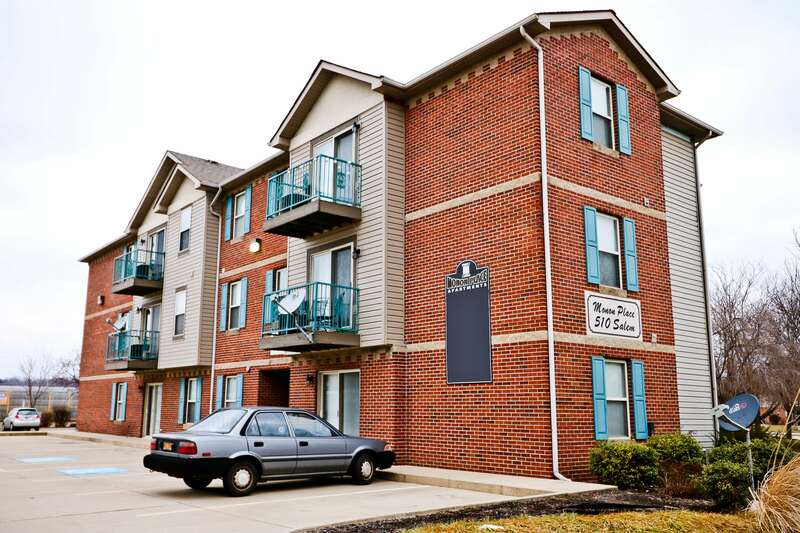 We have studios, 1 beds, and 2 beds here at Monon! 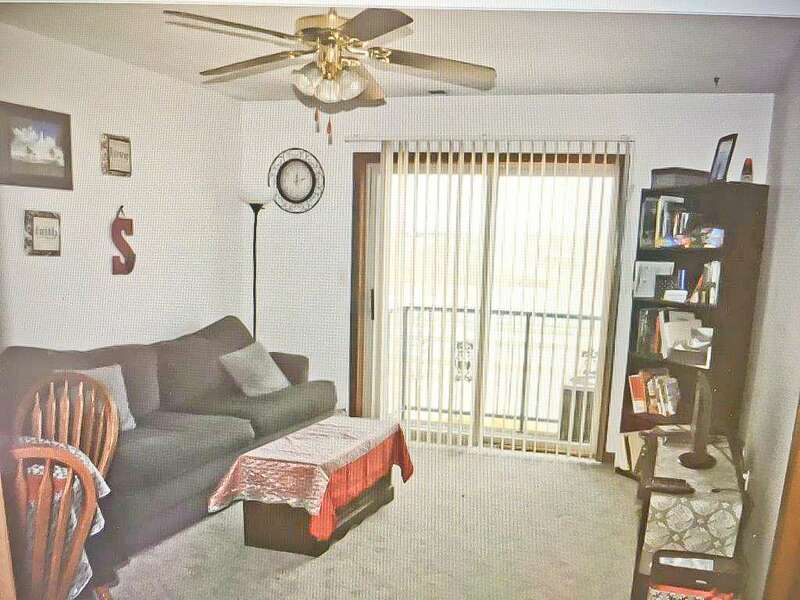 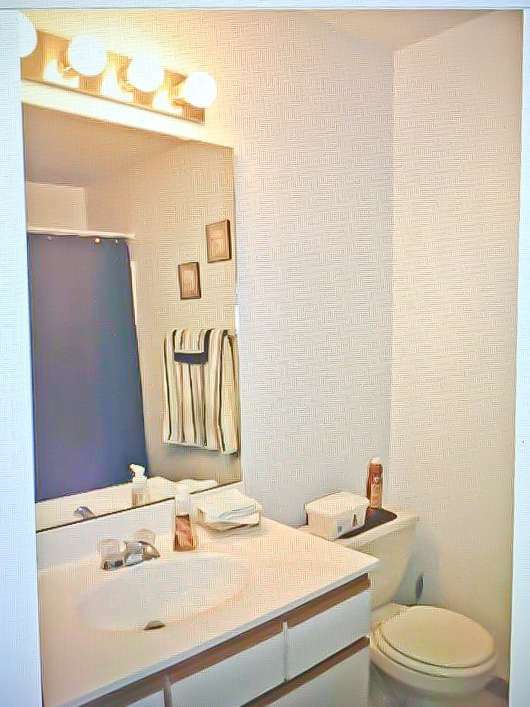 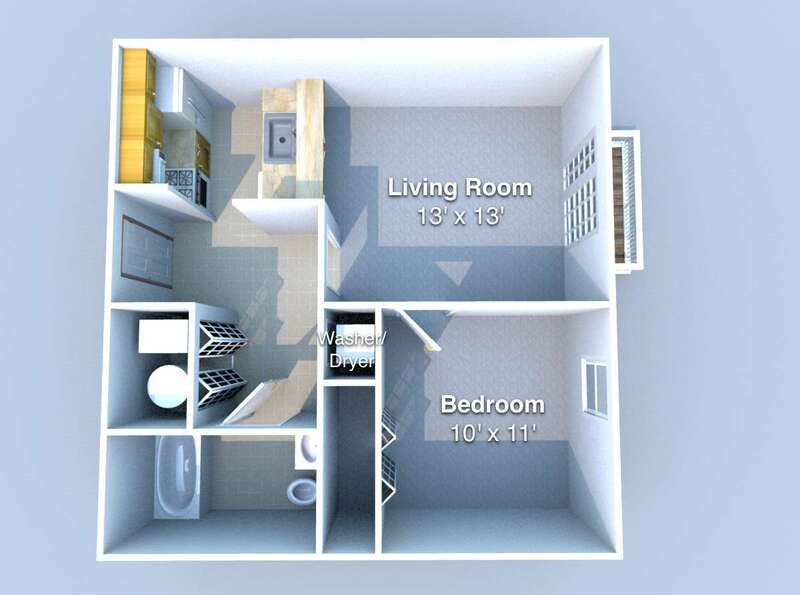 These units all come with FREE wifi, full kitchens and VERY spacious living areas!